This marks a particularly relevant theme in relation to the Royal Netherlands Navy substitution programs. 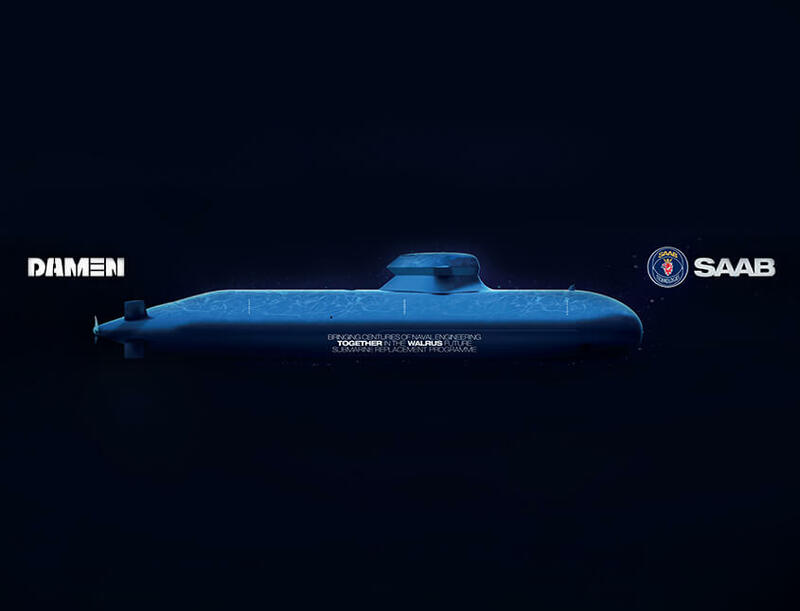 Saab and Damen are in the race to provide the substitute for the Walrus class submarine. One of the advantages of their new submarine concept is the modular construction. This means that systems or subsystems can be replaced relatively easily, during the life cycle of the submarine. This is an essential condition for (cost) effective maintenance during the lifetime of the submarine. In this way submarines can be provided at any time with the latest (Dutch) techniques. 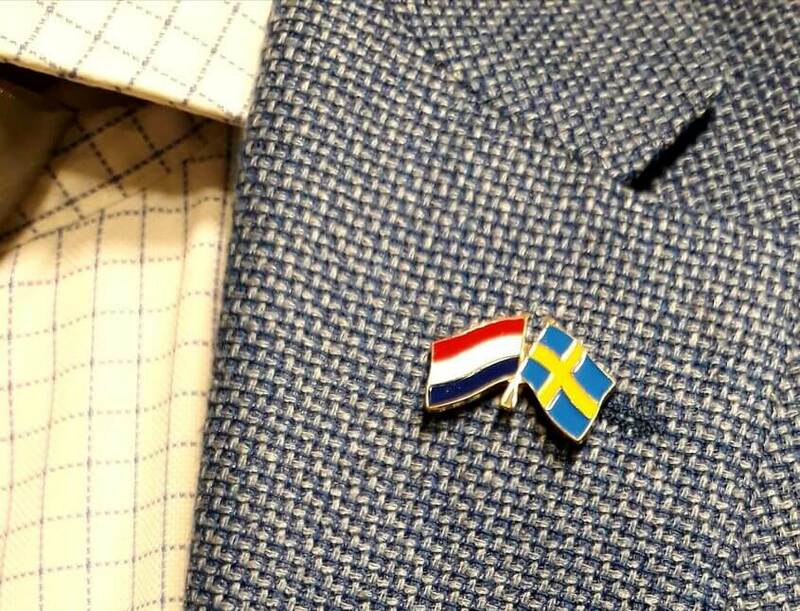 Hence, the design of the Swedish-Dutch submarine addresses the adaptive need of the Royal Netherlands Navy. Curious about the way in which Saab-Damen is adapting to the rapidly changing circumstances in the defense and security industry? Visit the joint Saab-Damen stand at the NIDV symposium!